Dr. McNeal has 15+ years experience advising start-ups, Fortune 500 companies, venture capital funds, government agencies, and elected officials. He serves on multiple government advisory boards, has testified before Congress 6 times and serves on tech association working groups and standards bodies related to innovation, IOT, autonomous vehicles, robotics, drones, and public policy. 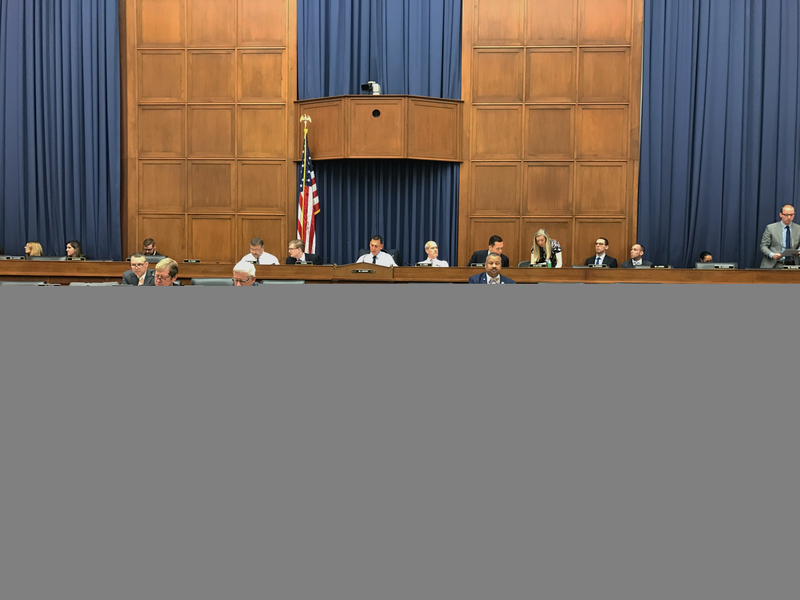 Greg has testified before the Senate Small Business Committee, House Judiciary Committee, House Transportation & Infrastructure Committee, the House Foreign Relations Committee, and House Homeland Security Committee. He has advised the White House in both Democratic and Republican administrations. He was appointed by the Secretary of Transportation to serve on the UAS Registration Task Force and was appointed by the FAA Administrator to serve on the Micro UAS Aviation Rulemaking Committee and the Remote Identification and Tracking Aviation Rulemaking Committee. He previously chaired the CTA industry standards committee on unmanned aircraft and is an editorial board member on the Journal of Unmanned Aerial Systems. Previously, he served as assistant director of the Institute for Global Security, served as an advisor to the Chief Prosecutor of the Department of Defense Office of Military Commissions, and co-directed a U.S. Department of Justice counterterrorism grant program. He has consulted with the Department of Defense on a range of issues, including helping to draft a manual aimed at reducing harm to civilians in conflict. He is currently an academic member of the Secret Service Electronic Crimes Task Force. Before becoming an attorney he served as an officer in the United States Army, leading a telecommunications unit.